As Rubén informs us in this Patreon Live Chat clip, there’s some dubious involvement behind this public crowdfunding campaign of Shenmue 3 by Sony Entertainment. Are video game publishers shifting the financial risks on to the gamers? 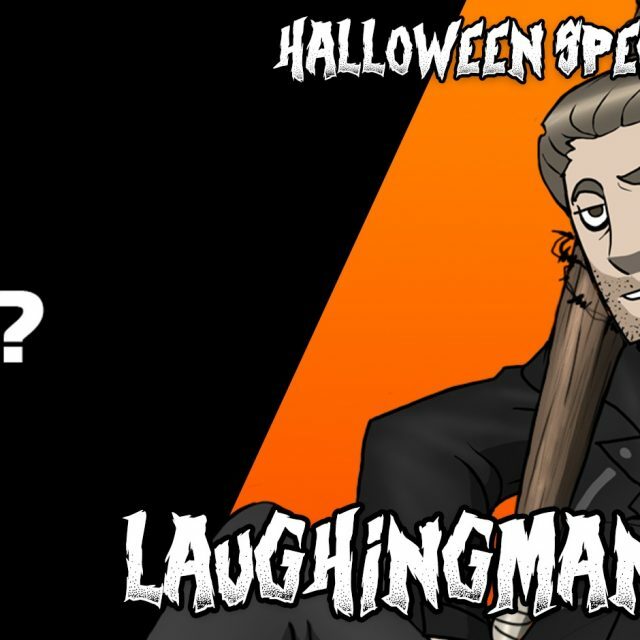 LaughingMan, CineMax, and Katie B. are joined by some of their loyal fans to discuss the (nonexistent) boycott of Mad Max: Fury Road by men’s rights activists, Konami’s recent decision to favor mobile games, the group’s hopes for and reservations about E3 2015, Nintendo, and more! E3 2013 Ubisoft Conference: #Girlwood Strikes Back!